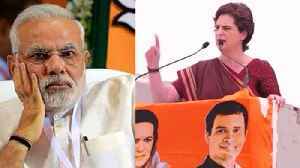 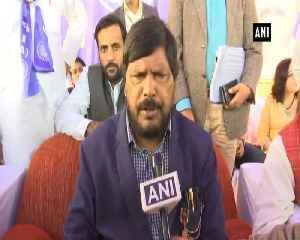 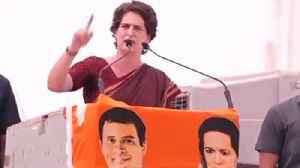 Weeks after Priyanka Gandhi's formal entry into politics, BJP parliamentarian Harish Dwivedi on Saturday took a dig at the Congress leader while invoking her choice of dresses in a demeaning way. 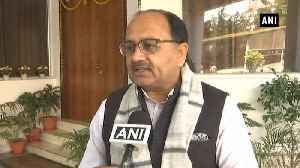 While speaking to ANI on visit of Congress party President Rahul Gandhi and Priyanka Gandhi in Lucknow today, Uttar Pradesh Health Minister Sidharth Nath Singh said, “They are calling this road show but Bharatiya Janata Party (BJP) sees this as 'Chor machaye shor'. 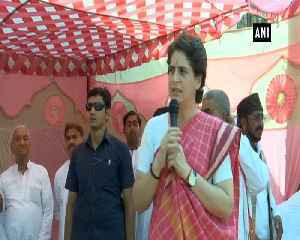 Ahead of Lok Sabha Elections 2019, Congress General Secretary for UP ( East ) Priyanka Gandhi Vadra is on a 3 Day Long 'Ganga Yatra'. 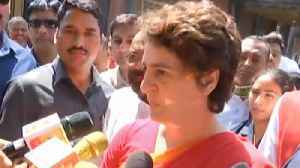 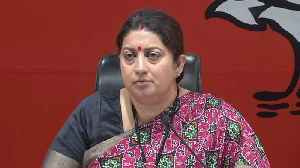 While interacting with media she said, What did they do in 70 Years..